Read more on Intel's 8th generation of desktop CPUs. Good old Intel sticking it to everyone yet again with yet another motherboard needed, what a joke...........only no one is laughing. Way to stick it to your customers yet again Intel. I keep flip-flopping between who I want to buy from for my next build. I either want Intel/Nvidia or AMD/AMD. Either way I really want to go for a six-core CPU as I've had four-cores in every system I've made for a decade now. I'm sure the 8700k will be killer, but also at least 50% more expensive than an R5 1600 and I'm expecting Z370 motherboards to be pricier than B350/X370 overall further compounding the uplift. I'd ideally like GTX 1070 performance too but that's a really awkward performance point in the market due to miners and AMD latest "MSRP's". I can either save money on the Ryzen CPU and put that back into a Vega 56 or grab the 8700k and a GTX 1060 to get me by and then upgrade to a GTX 1080 Ti second hand somewhere down the line. Excellent, I'd like to get myself a new board alongside a new CPU! I for one am not complaining. I been waiting for an upgrade worth my money since the 4970K. This works for me. If you got deep pockets, this is no issue. If not, cut the crap. You guys are complaining like you have money to prebuy the crap out of it only the extra 250(ish) for a decent motherboard brakes your budget? Bullcrap. If the new motherboards can hold for another 3gen then they are doing a great job. I'll upgrade then too. AMD has already said there next Ryzen cpus would work with existing boards. So you're saying if you don't have the money tough crap and buy it anyway? Yeah totally makes sense. I just built up a nice Asus Hero Maximus iX i5 system!!!! Darn you Intel! 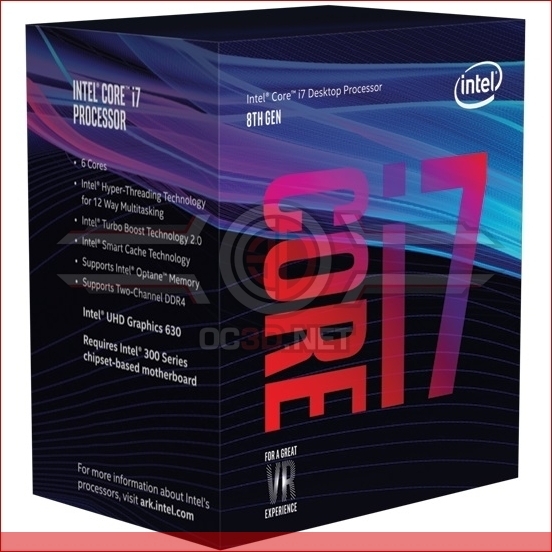 il more than likely get a six core coffee if its the same-ish pricing as a 7700k and z270 is currently, and although it does seem a little crumby that intel keeps releasing new platforms lately im hoping I wont need another for quite a few years, and tbh unless you're getting the six core id skip the 300 platform altogether.